Differences between values hold by youths and that of older generations can be pointed to as a root cause of generational gap. These differences that are fostered by confrontation of ideas regarding family and social life, creates tensions in the relation of older generation with the youths of today especially among parents and young girls and boys in the family. If not addressed through strengthening mutual understanding, these little problems lead to the retreat of youth to isolation that can later raise the potential for other risks. 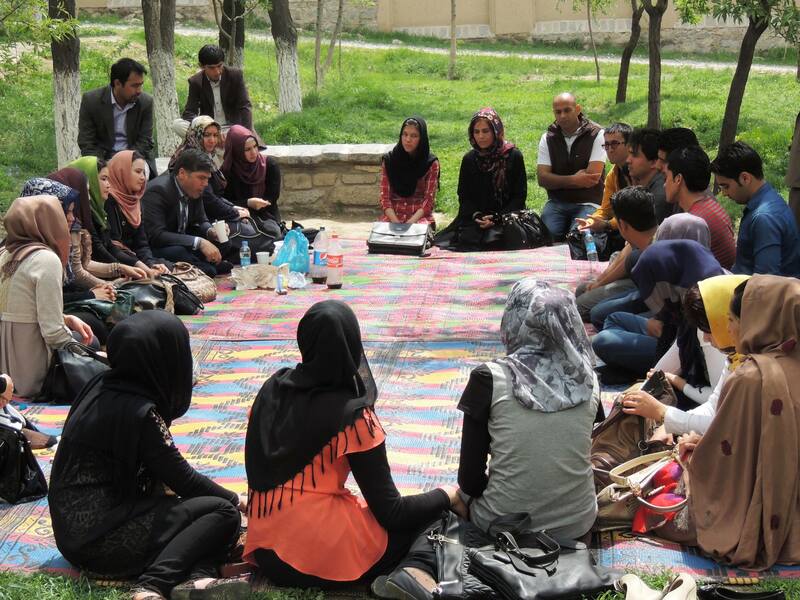 Kabul cultural container has recognized dialogue as the way forward. 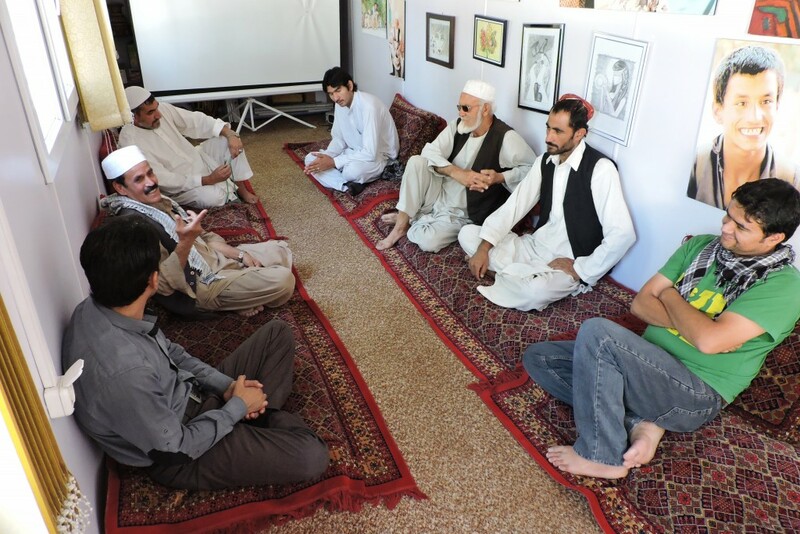 Having an immense experience of facilitating cultural dialogues among different layers of society, the container is investing in individual’s capacity to understand and to talk to each other. Inter-generational dialogue is the over-arching topic of the container’s different activities that are aimed to raise awareness about the differences among generations and bridge gaps by enhancing discussion and mutual understanding.